Please Lord locate me in the Name of Jesus.im poor but with God in my life im rich..i need that miracle Jesus. Father, make a way for me and let me see your glory in the land of the living. Father, remove shame out of my life and don’t let my enemies overshadowed my life. I RECEIVE BREAKTHROUGH IN THE NAME OF JEESUUUS. THE DEVIL HAS FOUGHT ME INSIDE OUT, ENOUGH IS ENOUGH PAPA . Mighty God, thank You for Your goodness, grace, mercy and favor. Lord, I give You glory, honor and praise in Jesus name, hallelujah. 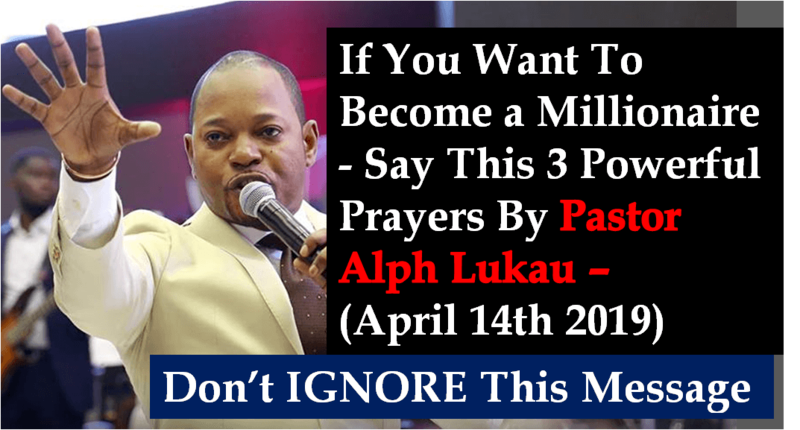 I love You Lord Jesus, please continue to bless Pastor Lukau and the AMI family. Thank you man of God. I want to become a millionaire in the name of Jesus. I receive that i’m becoming a millionaire in the name of Jesus. Amen I receive it. I claim my spiritual awakening………..in Jesus name. AMEN! I believe and i receive it in Might Name JESUS Christ. Amen papa i needed so much plz pray that God will bless my business i want to come back to AMI to meet you my Spuritual father who have lay hand to me the time i came.